We are not called Best Nail Art for no reason! Our goal is to find the best nail art from across the world and share it with you. Today we have 44 Trending Nail Designs for 2018! 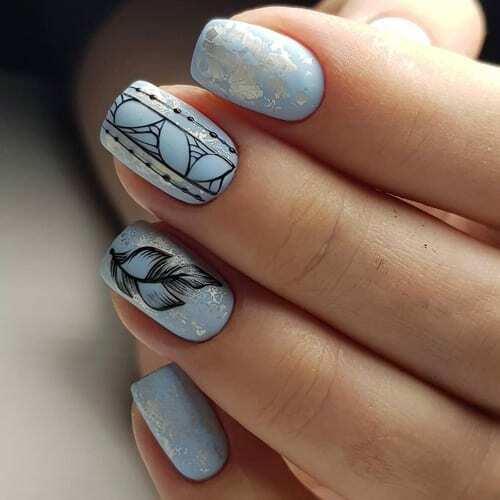 These trending nail designs are all unique, creative and just straight up amazing. There is guaranteed to be at least one nail design that you love from this list. It doesn’t get much better than these folks! All of these nail designs are from instagram. We searched so many different hashtags to get the best of the best. Each post is also embedded so make sure you like and follow what you see from instagram.